In the early decades of Ixonia Mutual Insurance Company and Watertown Mutual Insurance Company, the bylaws of both mutuals required the secretary to be the manager of the mutual. Eventually, each changed its by-laws to allow the directors to hire someone other than a director or secretary to run the mutual. In 1987, Watertown Mutual hired its first non-director manager, Gary Trebby. Ixonia Mutual continued to employ its secretary as the mutual manager for another 20 years. Then in 2007, it changed its corporate structure and created the position of president and CEO. This became a non-elected position and included the work of managing the mutual. Because it was determined directors could not serve as the mutual’s manager, what formerly was the position of president of the board of directors then became the chairman. Forward Mutual continues to maintain this corporate structure today. In 1984, Howard Wiedenhoeft served as the secretary-treasurer for Ixonia Mutual and his wife, Lois, processed the policies. In addition to hired managers, the mutuals also began to hire support staff, with Watertown Mutual hiring its additional employee in 1978. 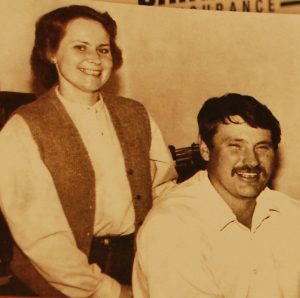 Ixonia Mutual had very limited help until 1980 when it hired Lois Wiedenhoeft on a part-time basis (Lois now serves as Forward Mutual’s President & CEO). Interestingly, one requirement that Lois made before she accepted the position was that she needed an electric typewriters since she could not type on a manual. The mutual obliged. In 1971, when Gladys Dietzel was elected as Watertown Mutual’s first female secretary, she too requested an electric typewriter. Watertown Mutual also obliged. 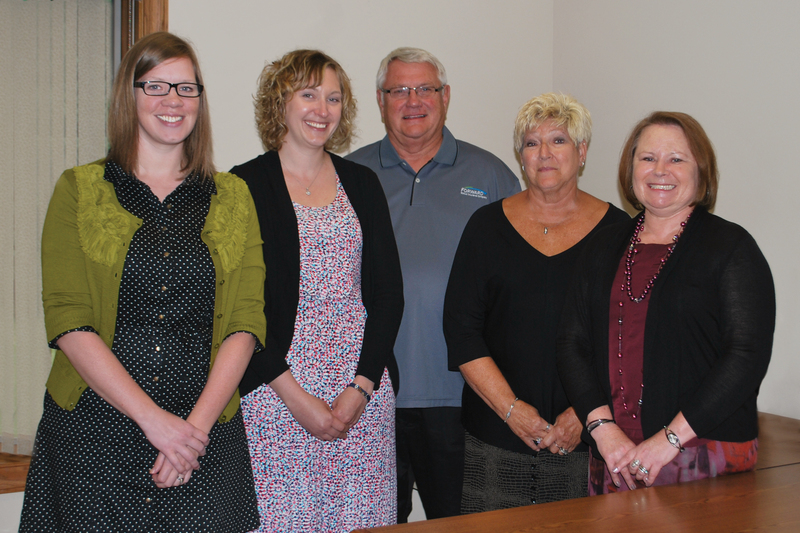 When the two mutuals merged to in 2010 to form Forward Mutual, Watertown Mutual had three full-time office employees. Ixonia Mutual had two full-time and one part-time employee. Presently, Forward Mutual has three full-time and two part-time employees, all of whom are dedicated to providing the best service possible to our policyholders.